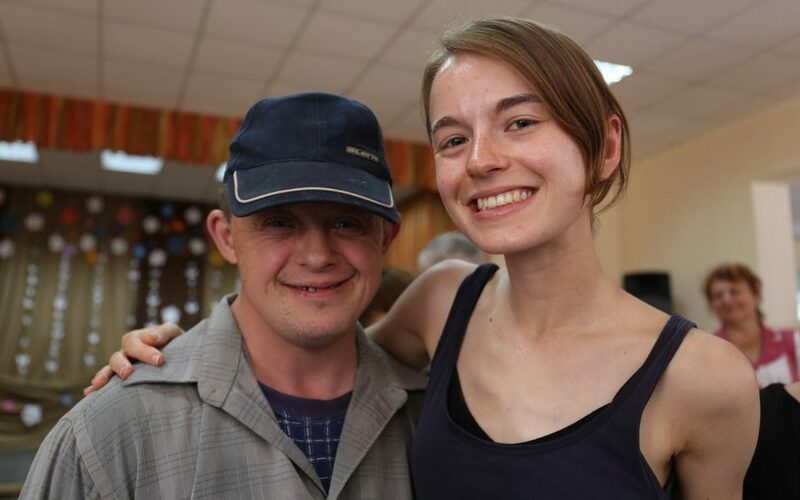 Ellen is a teaching assistant at a school for special educational needs in Manchester and this year she volunteered for the first time at Zhuravichi and Vikov institutions in the Gomel region of Belarus. She was profoundly affected by her experience and has written a very moving blog about it. If you are considering volunteering with us in the future but are unsure whether or not you should/could do it, then please read Ellen’s blog and any uncertainty you may have will quickly evaporate!